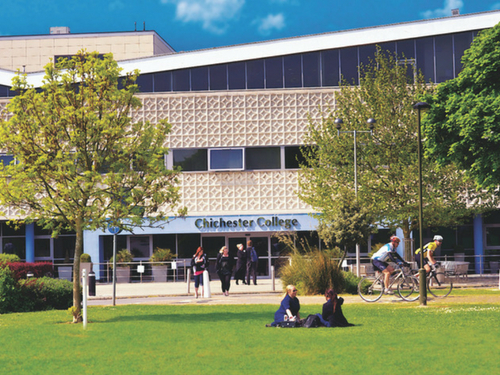 We have worked for some time with Chichester College in West Sussex to carry out the servicing and maintenance of both domestic and commercial appliances on gas, oil and LPG. This also includes some boiler and heater installs as and when required. We service 42 commercial appliances at the Chichester campus and 67 domestic appliances. 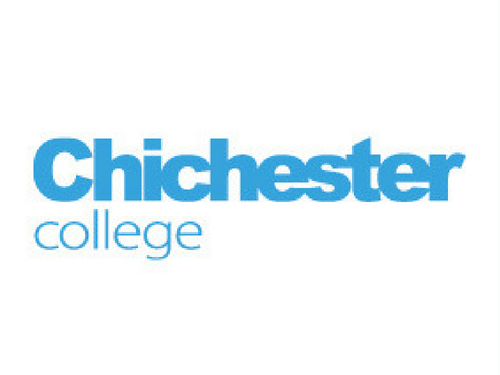 Chichester College also incorporates Brinsbury College, where our team service 18 commercial appliances and 16 domestic appliances. Kevin White is the Facilities Manager for Chichester College. He said: “We’ve always received an absolutely first class service from the team at Paine Manwaring who are fully able to meet our electrical, plumbing and heating needs.